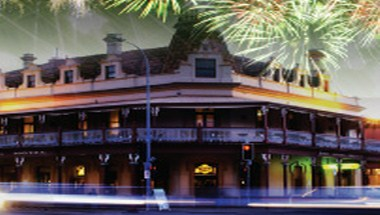 The Stag Hotel is a beautiful heritage listed building situated in the heart of the city. Perfectly placed on the corner of East Terrace and Rundle Street. Group bookings from small intimate cocktail parties, great big birthday extravaganzas to all maner of events are a specialty of the Stag. We can cater from 10 to 320 people for a cocktail style function or up to 70 people for a sit down function in our open plan restaurant. Welcome and enjoy your event with us.